Being a developer without boilerplates and frameworks is hard to imagine. By now, all of us got used to these more or less slim project accelerators. The only problem is keeping an overview. 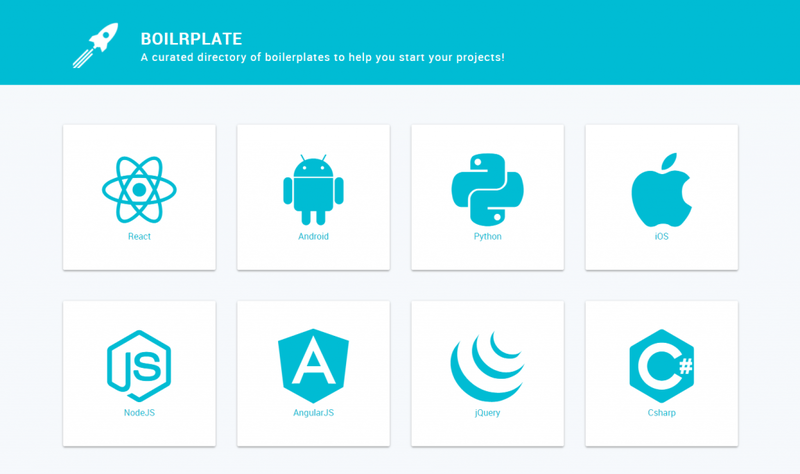 With Boilrplate, Julien Coulaud from Paris has brought us an overview of all the current boilerplates and frameworks used in the development of software products. He doesn’t limit himself to web development alone but also supplies developers of native apps for iOS, Android, as well as C#. As would seem natural, the area of web development still takes up a significant part of the collection. Here, Coulaud categorizes even further, by dividing boilerplates depending on the frameworks. For instance, there are own sections for Node.js, Angular, jQuery, Meteor, React, and others. The WordPress developer was not forgotten either, nor was the HTML coder. 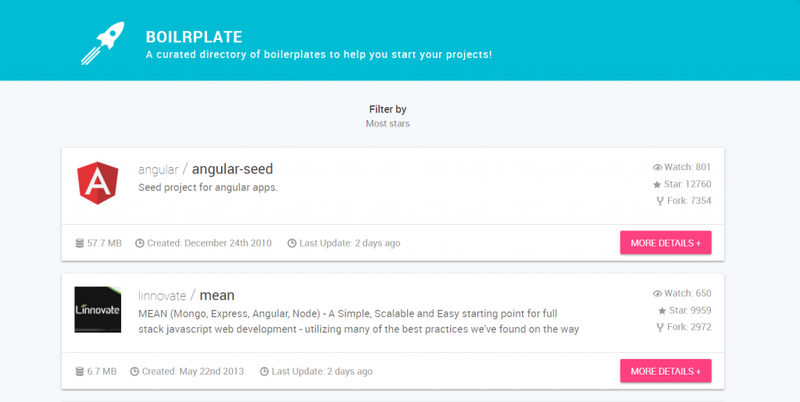 Boilrplate itself is available for active contribution on Github, and only collects projects that can be found on Github as well. This way, you get the same valuable data on each project, like the number of stars, the latest update, and so on. Clicking on “More Details” will take you directly to the respective project’s Github page. Boilrplate does not offer a search function. But it’s not needed. After all, you’ll precisely look for tools for React, for example, or other targetable areas. 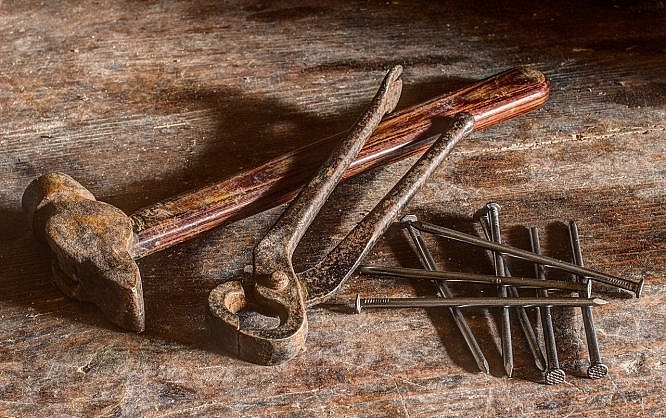 In the individual sections, the number of listed tools is not significant enough for you to lose track. The option to alter the order of the list is helpful, however. It lets you sort the list by criteria like the number of stars, the age of the project, the date of the most recent update, or the lowest file weight, for example. Personally, I always go after the date of the most recent update if the project isn’t brand-new and also pay attention to the weight. Different criteria may be more important to other people. Boilrplate is not an automated collection but is manually taken care of, and curated by Julien Coulaud. Julien himself is a programmer. So we can safely assume that he knows what he’s doing.